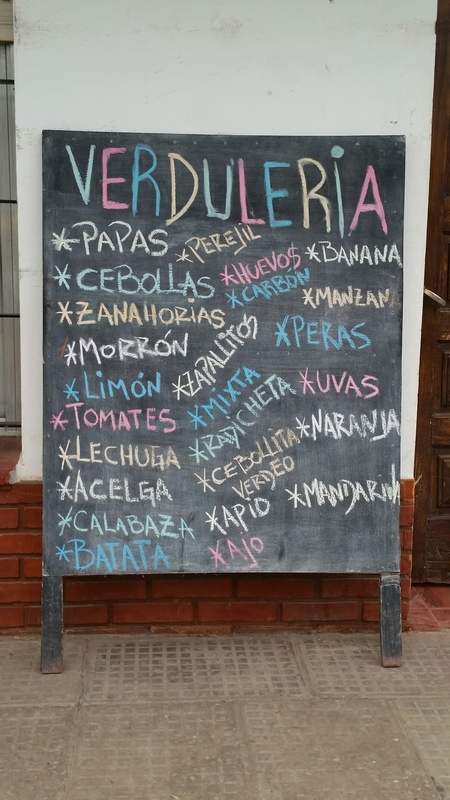 In coming to Buenos Aires, Argentina for two weeks I broke my first rule of foreign travel: learn just a little bit of the language. I have not devoted as much time as I like to my Italian studies in recent months and truly, in learning some Spanish phrases, I worried that I might lose too much of the beloved Italian I’ve worked hard to acquire. However, something fun and unexpected has happened down here in the Southern Hemisphere. I am picking up the tiniest bit of Spanish by remembering their translations in Italian rather than in English. Why would that be? It wasn’t deliberate, it just happened. One evening, someone posed the one-word question to me, “cansada?” (tired?) and into my memory flashed a similar late-night evening in Italy, a few years back and after a long day of travel, when my “auntie” asked me the same thing, “stanca?” Both times the answers were, naturalmente, “si`. Please note: Spanish spellings may be missing punctuation so please double check! This post first appeared on Prayers and Piazzas.